Wolf Commercial Real Estate’s professionals have extensive experience representing owners, buyers and tenants of warehouse and industrial space in southern and central New Jersey, Greater Philadelphia, the Lehigh Valley, and Northeastern PA. We understand the many factors that accompany the sale, purchase, or lease of an industrial property, be it supply chain logistics, environmental concerns, rail and highway access, building design features, or energy usage. 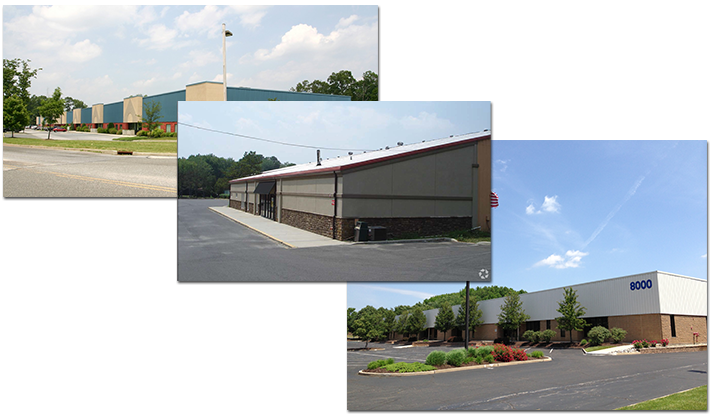 WCRE also specializes in the disposition of older, hard-to-repurpose industrial buildings that require aggressive marketing as well as personal commitment. We leverage our regional network and relationships to find the right buyer for the property in the shortest amount of time. Our experience means we can deliver the market knowledge and national resources of a large firm with regional expertise and personal attention.